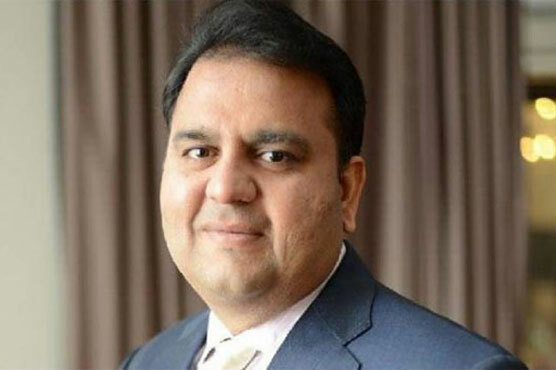 The Lahore High Court (LHC) on Thursday allowed Pakistan Tehreek-i-Insaf (PTI) leader Fawad Chaudhry to contest elections from Jhelum’s NA-67 constituency. Fawad had challenged the decision of appellate tribunal regarding the rejection of his nomination papers in LHC. A two-member bench of the court ruled in favor of the PTI spokesperson while annulling the decision of the tribunal.